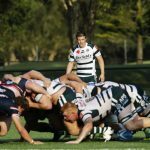 Northern Beaches Council have informed NSW Rugby that they will not be permitted to play a Shute Shield match as a curtain raiser to the NSW Waratahs Super Rugby match against the Blues at Brookvale Oval on Saturday. 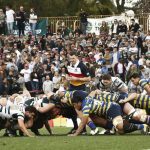 NSW Rugby has been in talks with several clubs and the council for months to plan a blockbuster day of rugby on the Northern Beaches, that was set to include a school game, followed by a Shute Shield match and the main Super Rugby fixture. 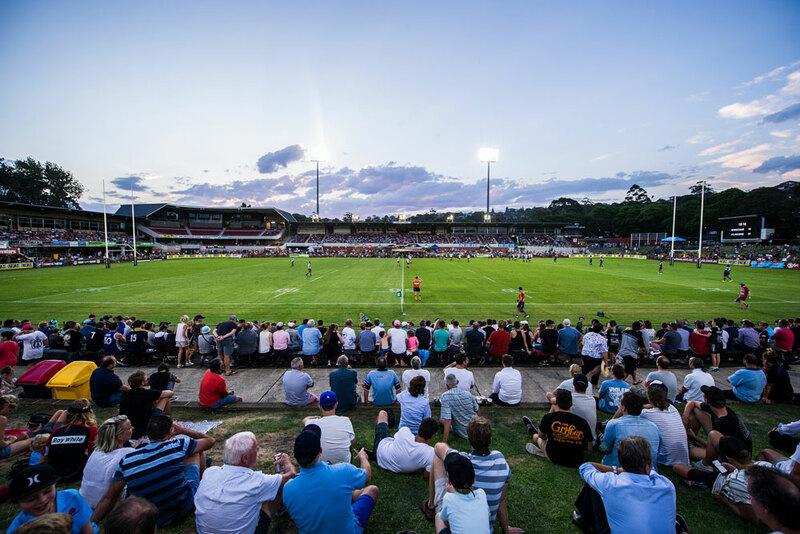 The Waratahs also lobbied SANZAR and broadcasters to move the match from 3pm to 7:45pm to avoid a clash with several other Shute Shield matches in the area. 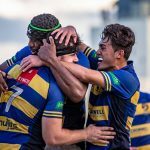 Initially, Warringah were set to play Southern Districts. 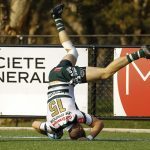 However when those plans fell through, Northern Suburbs attempted to move their match against West Harbour to Brookvale from North Sydney Oval. It’s understood Northern Beaches Council will still allow a schoolboy match to be played prior to the Super Rugby game.